All Brands, all the time! Your new tires come with a Tire Warranty which includes tire rotations, road hazard, and FREE flat repair. 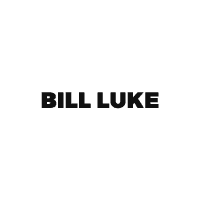 *Valid at Bill Luke in Phoenix only Cannot be combined with any other offers. Not Valid on pervious services. See your Service Advisor for complete details. See the road ahead and drive confidently in any weather!